Once Pet ID Equine is in receipt of the passport application, you do not have the right to cancel your request due to the uniqueness of the document. Therefore, the payment will be retained by Pet ID Equine to cover the cost of processing and issuing your application, even if you no longer require the document. Please ensure the correct postage is on any postal correspondence. A 1st Class Stamp is likely to be inadequate due to weight. In accordance with the Royal College of Veterinary Surgeons, the microchipping of all equines is an act of veterinary surgery. 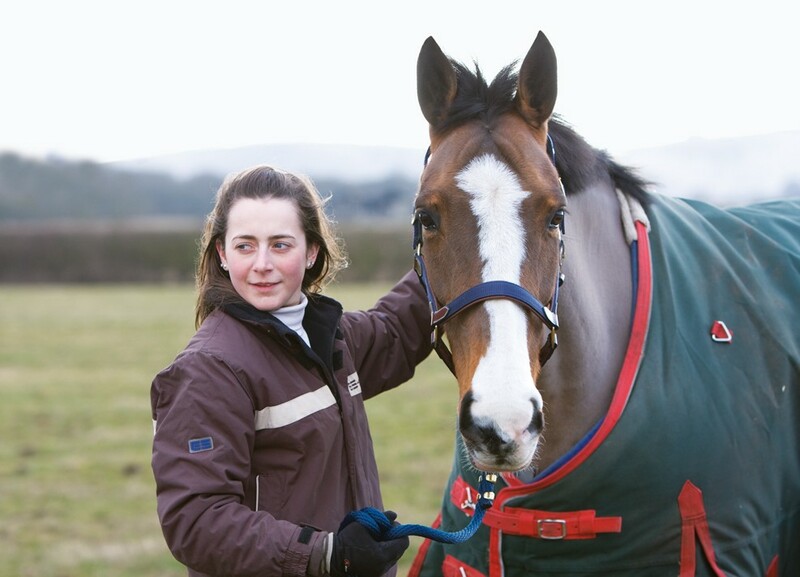 Click here for detailed information about horse passports and associated fees.